Hello all. I have a 03 Tse vin U giving me the blues. I figured out the problem, well I thought I did but now I'm stuck scratching my head. 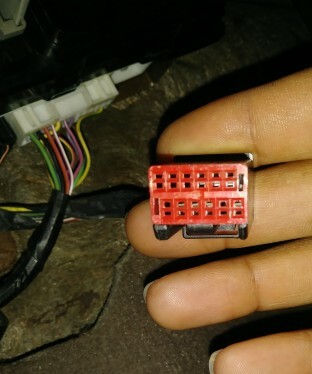 My power windows and internal lights will not work unless i wiggle the wires (pics below). The driver window doesn't work at all but that's a different issue. The wires are under the dash going into the fuse box. Everything looks fine I don't see any debris stopping the connection. Could it just be loose and needs replacement? 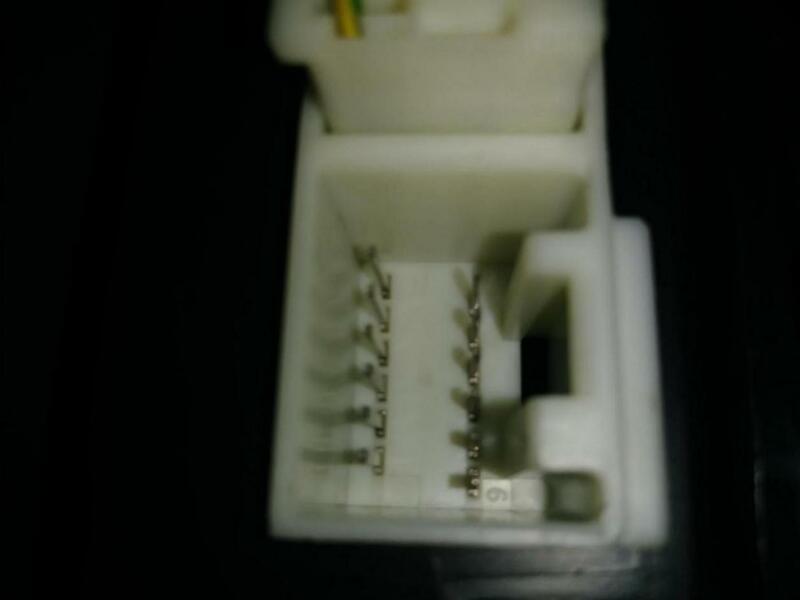 Could be a bad solder joint from the socket to GEM module.